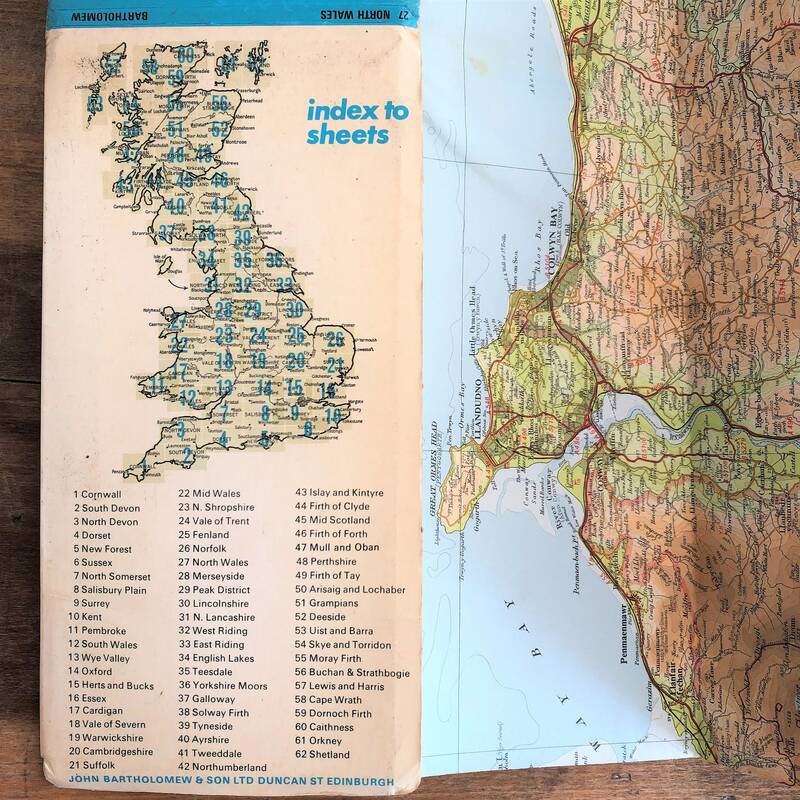 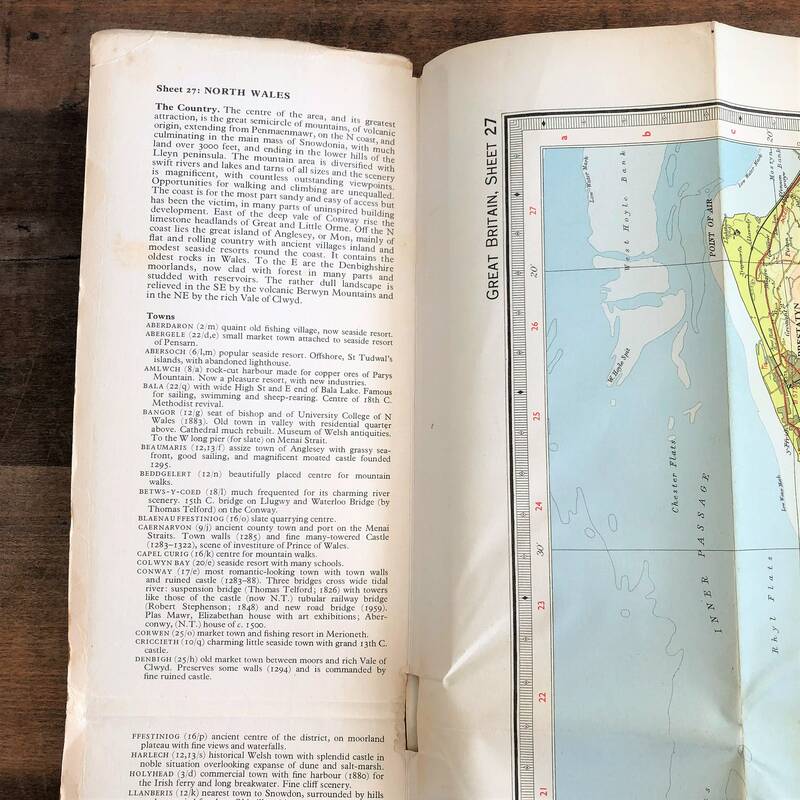 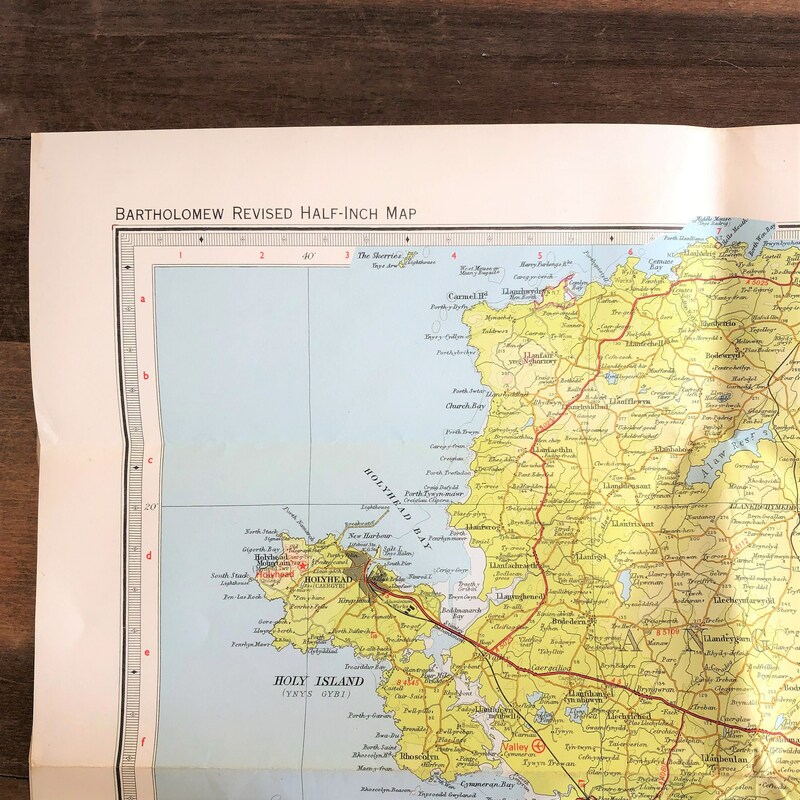 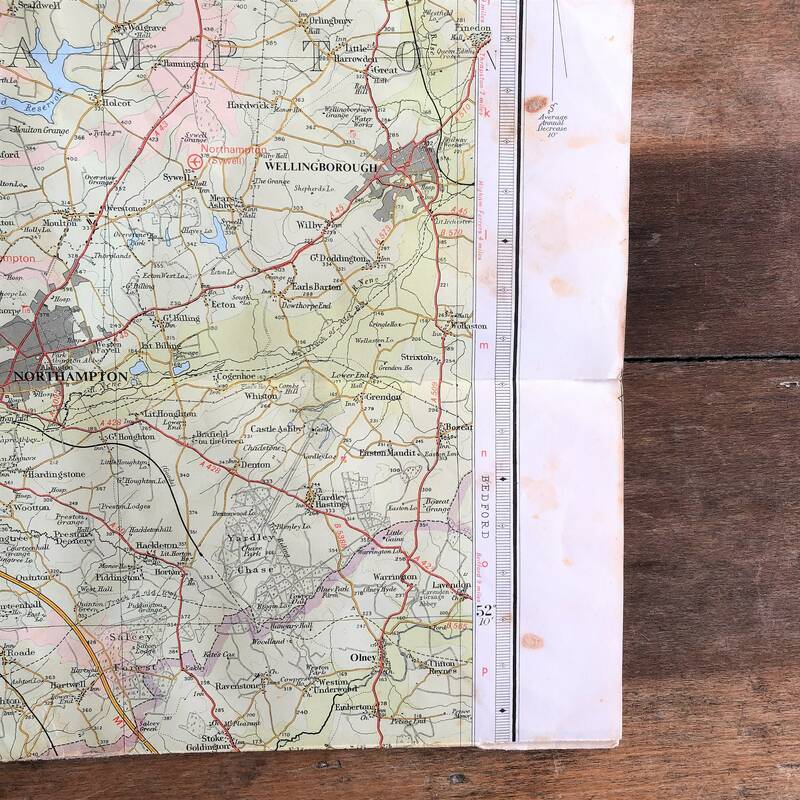 Paper is delicate, most maps are in great condition, some have tears (along the natural lines ofthe map), others have developed beautiful, time-worn patina, so if you let us know which you'd prefer, we will be very happy to go through our collection and find something suitable for your purpose. 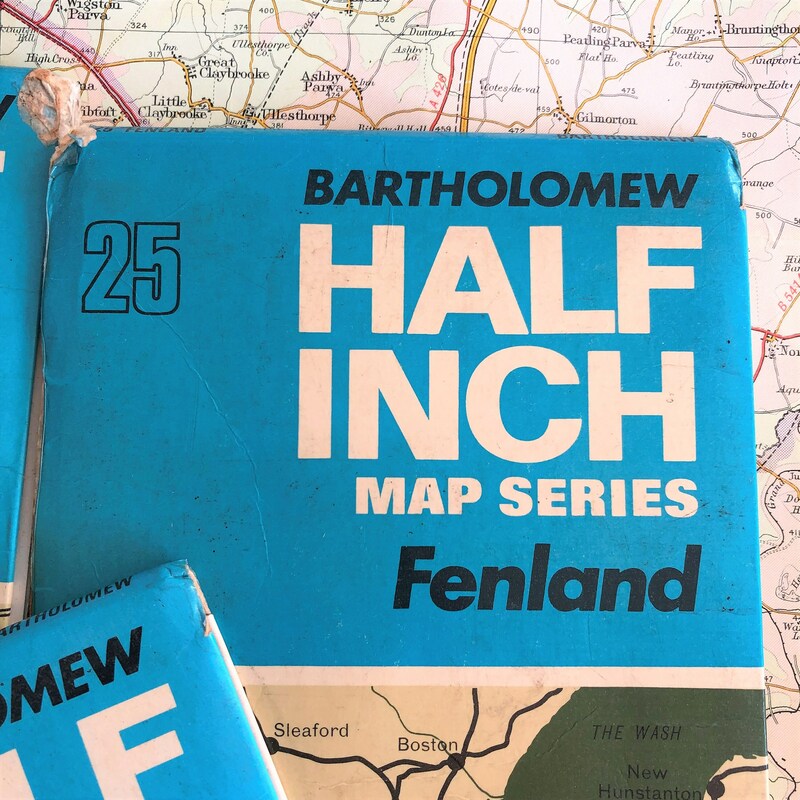 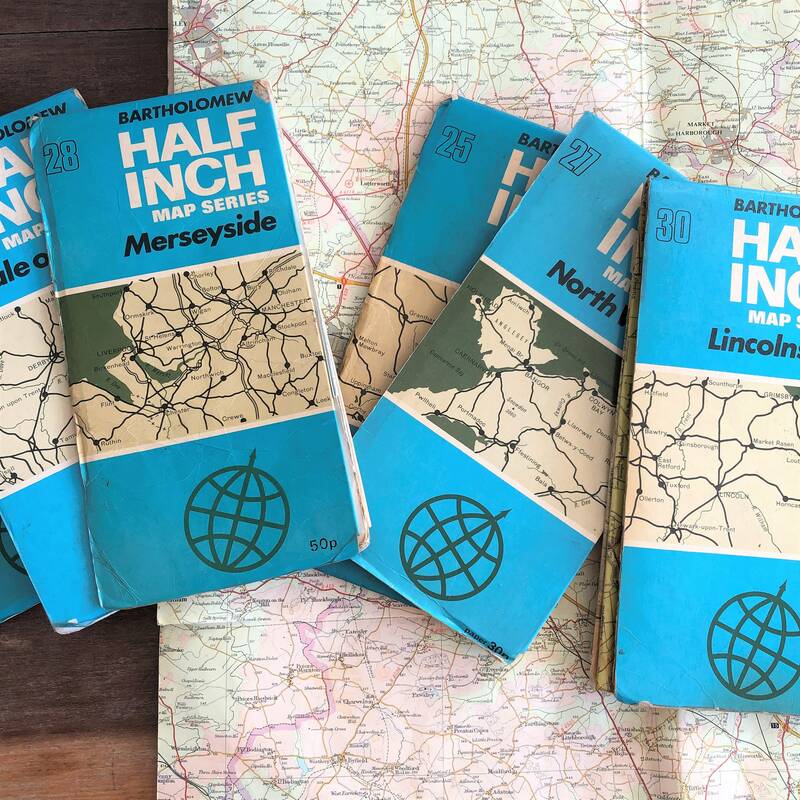 Not ideal for using as maps, since our copies date back to the 1970s. 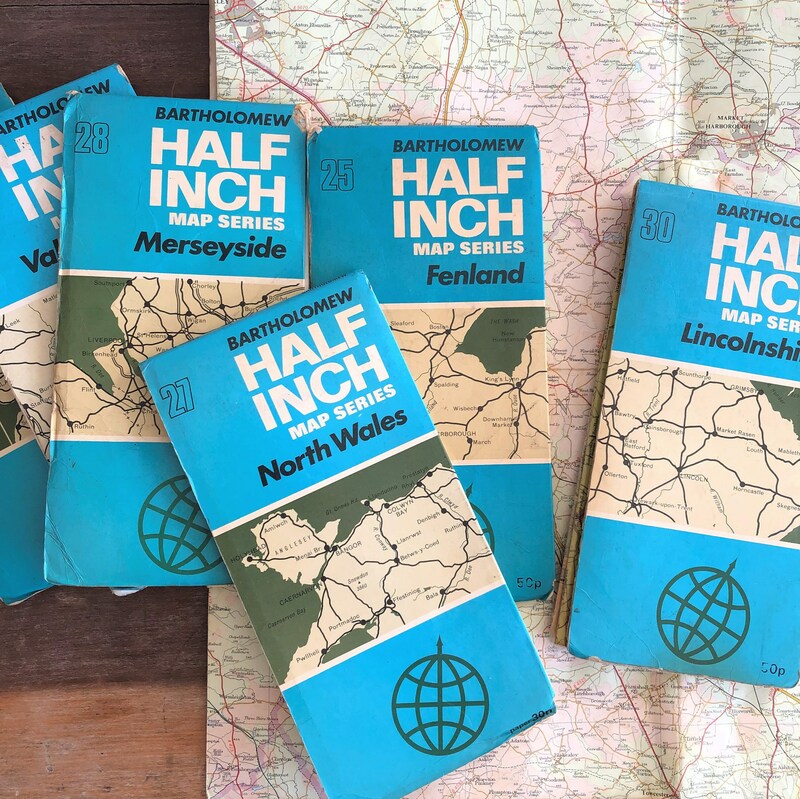 We regularly find copies of these lovely maps, so do check back to see what new sections we've found. 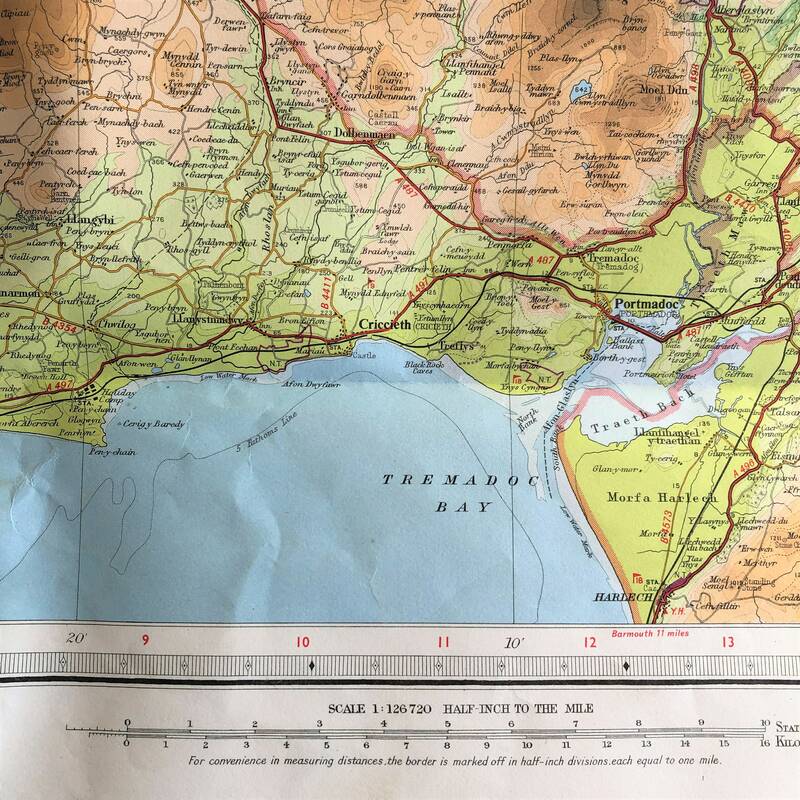 Please check our other listings for other map producers, other decades and themes.